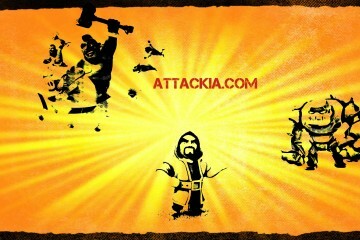 The news of the release of Clash of Clans TH12 or Town Hall 12 has really surprised the players. Well, this is something really unusual from Super Cell. 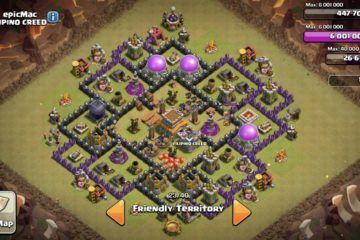 Never in the history of the Clash of Clans did they release a new town hall while most of the players have only upgraded their Th11 to a max percentage of 30 or 40. 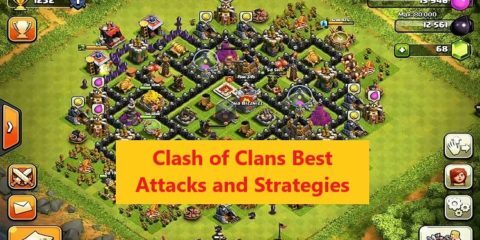 Today, we have come up with the latest news and updates regarding the upcoming town hall level 12 in the Clash of Clans. It was back in the year 2017 which the players started discussing the rumors of the edition of a new town hall in the game. However, the rumors later turned into the confirmed news when the Super Cell did that themselves. However, there is no confirmation of the exact release date for Town Hall 12 of Clash of Clans. But we know for sure that this update is going to be in 2018 so being a player, you must be ready for it. 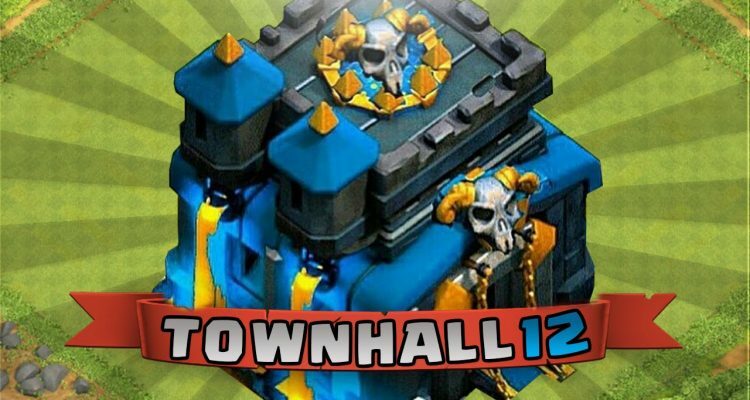 Also, now we know that there is a town hall 13 as well soon after the release of th12 or maybe next year. 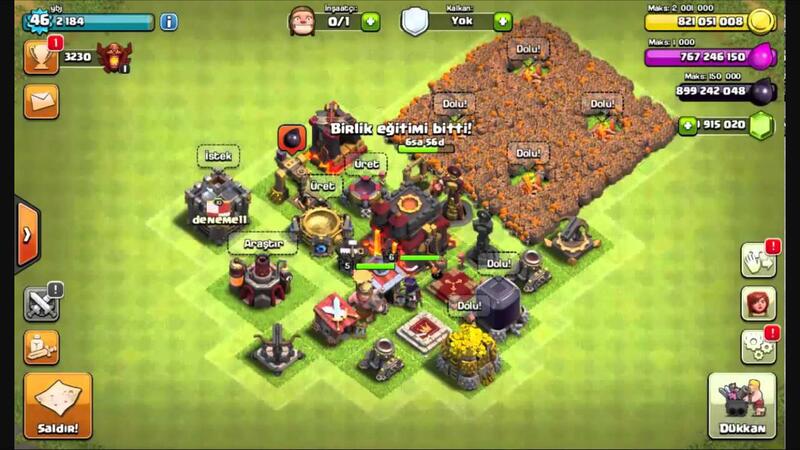 What will be Clash of Clans Town Hall 12 Update Roadmap? The Content Update: The first update which we are expecting in the March is going to be the content update. Well, in this update, you are going to get to get the Builder hall level 8. 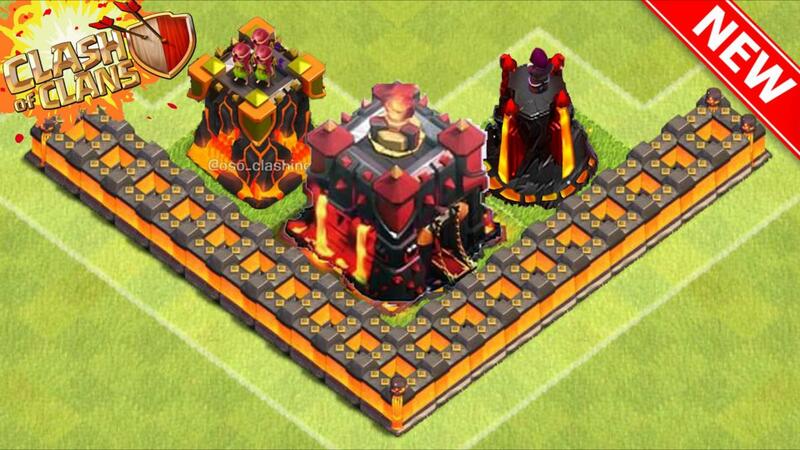 Make sure that you have already upgraded enough of your town hall 11 otherwise, this update is not for you. Also, there are going to be some new challenges, new strategies which you can count on, new character, and war tools so be ready for this massive update. 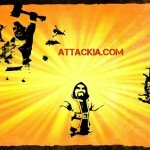 The Small Updates: Besides the bigger updates, there are going to be a lot of smaller updates. These updates are expected to continue until the summer of 2018. 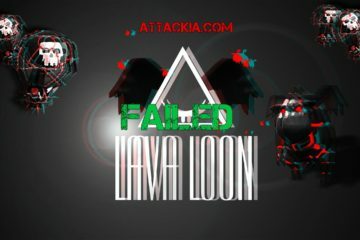 These updates will also focus on bugs and crashes in case they present themselves in the bigger updates. Also, these smaller updates will also depend on what the players require from the developers. 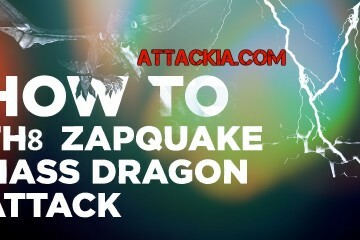 Big Stuff for Clouding: There are many players of the game who have put forward their complaints regarding the things which they feel are lacking in the cloud storage. Well, this is not confirmed but we can very well ascertain that there is going to be an update for clouding in which all the major improvements will be made for sure. 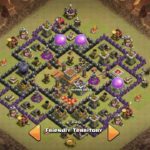 Clash of Clans TH12 New Troops: Well, we are certainly expecting some new troops for the game. At least, we can expect that the powers of the troops will be massive after the update. 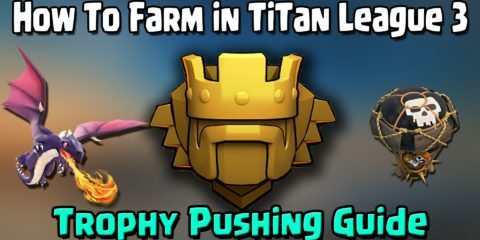 We have seen a lot of updates over the time but none of them did enough in terms of the troops. 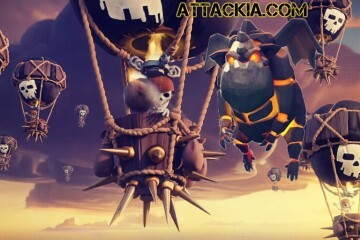 We hope that Clash of Clans Th12 will finally be an update with much coming for the troops and we can expect some new troops as well. 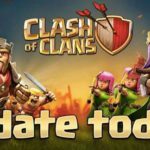 Some updates for Clans names are expected. There are definitely going to be some new troops or updates at least. The achievements hub will be definitely be upgraded. The map for the goblins is going to get its update. The chats and conversations will remain unchanged. This section will be updated ASAP after the release of the update.